Pure bred/ registerable. 9 years old. 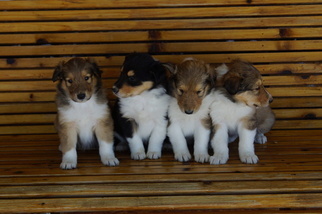 Pure bred/ registerable. 1 1/2 years old. 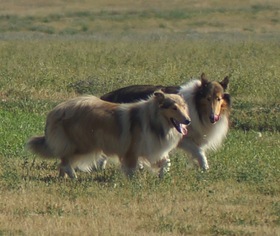 Posted Breed: Collie (long coat). 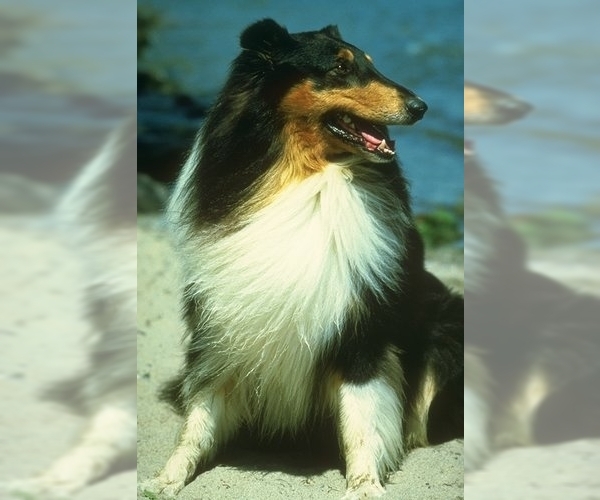 Posted Breed: Collie (medium coat).